I find it so hard to recreate that natural, dewy, youthful look that you see so much on the catwalks; sometimes I think that maybe it's because I've got dry skin, but other times I'm certain it's because I'm using the wrong products. Quite often, that dewy look isn't always down to the type of foundation used: a little highlighter goes a long way, and session stylists use a discretionary amount here and there to accentuate features in the light. 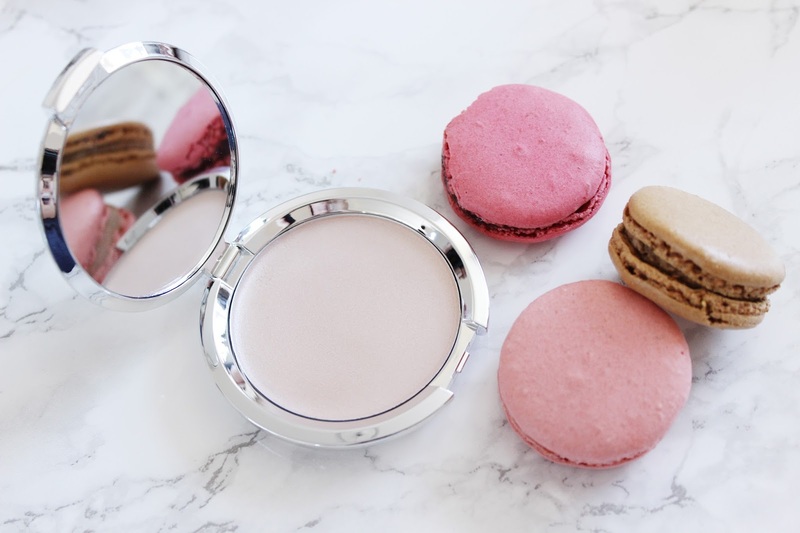 Depending on what the look demands, a high power, glittery highlighter might be used to give that super sheeny pow on cheekbones, noses and cupid's bows; however, more discrete looks can also being achieved using subtle highlighters, also known as illuminators. 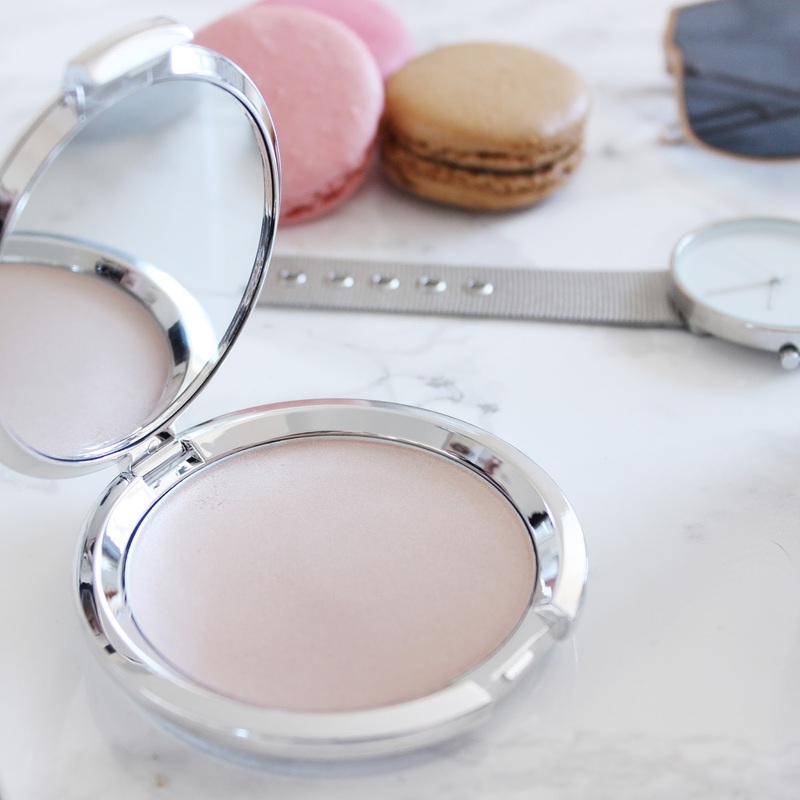 IT Cosmetics Hello Light Crème Illuminator* is a great product for achieving a natural glow-from-within look. Its super silky, light texture is ideal for applying over liquid or powder foundation - and, best of all, it can be built up if you want to highlight particular areas more than others. I use this specifically on my cheekbones and cupid's bow, but I do like to brush a little bit onto my forehead and nose to bring a slight glow to my foundation. 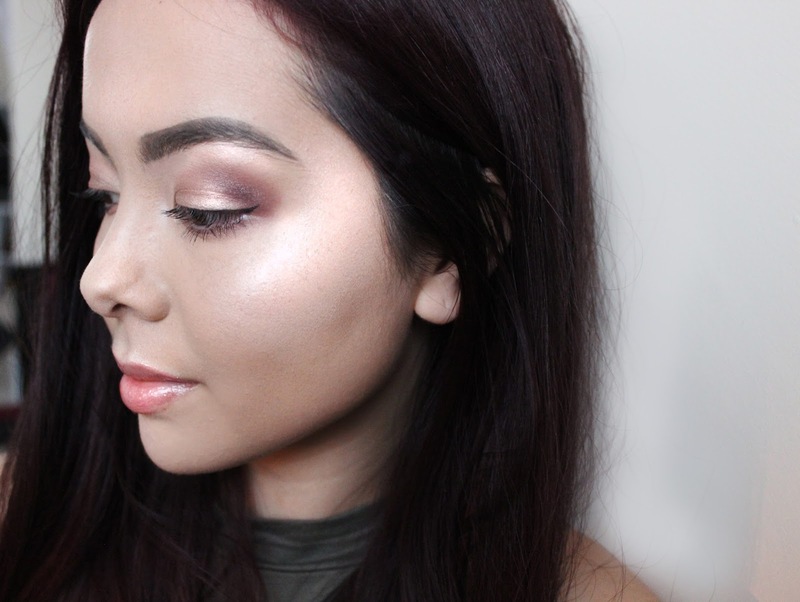 With a light pink base, this illuminator is very cool-toned. I've tried it with both natural-looking makeup and a darker, heavier look, and it works well with both. It also works great alongside a contour! I love the simple, clean, mirrored packaging of this product. It's a handy size, plus, the high quality mirror is so useful when you're on the go. The click-close is secure, so you won't have to worry about the compact opening and ruining your makeup bag. If you purchase this from QVC, you'll also get an illuminator brush which is perfect to use with this product. Its pointed tip is ideal for hitting specific areas such as the bridge of your nose; however, because of its size, it's also great for covering larger areas.